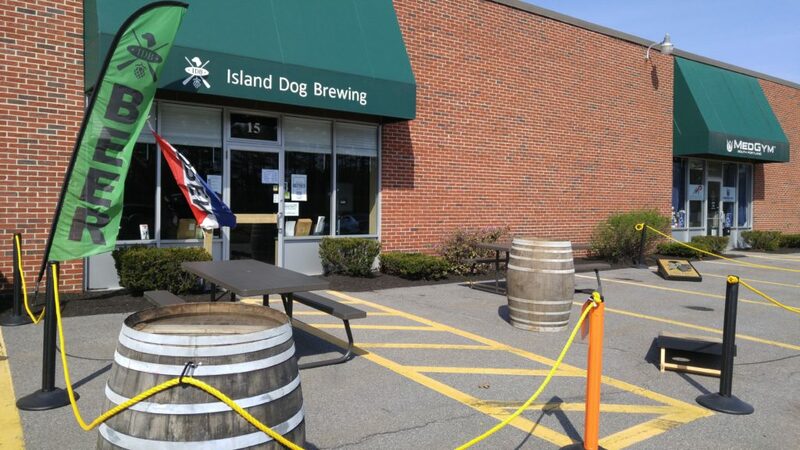 Island Dog Brewing was established by my wife, Jody, and myself in 2016 as a small craft brewery that brews a wide variety of beers and uses locally sourced ingredients. Our product doctrine is to keep our batches small and our quality high. The name embodies our love for our two rescue dogs (from Puerto Rico and Costa Rica) and the beauty of Coastal Maine. Jody grew up on Mount Desert Island, where her father is still a lobsterman in his 80’s. Her love for the ocean and everything nautical has rubbed off on me. My passion for home brewing began in 1994, while living in Buffalo. I moved to Maine in 2006 and continued brewing when I took over a small space in the basement and built a separate brew room. With 3 beers on tap at our house to share with friends and family, I received lots of positive feedback and became the go-to beer supplier for parties, celebrations and even for a couple of weddings. In 2013 we visited our first small, craft brewery as part of a beer bus tour and we LOVED the concept. After the beer tour, we began visiting the local breweries on our own, and with friends. As we continued to explore the craft beer industry, I began to imagine what it would be like to be a part of it; being able to experiment with beer recipes and share my beer with everyone. There is a lot of fantastic beer out there, and my beer is on par with what we were trying. I was hesitant, but with prodding from Jody, I finally began researching the possibility in 2015. A year later, we moved forward and established the company. I have a fairly varied background: I spent time in the Army, as a high school teacher, and I spent many years working in technology. I even raised ostriches for a period of time. I have a Bachelor’s Degree in Economics and a Master’s Degree in Secondary Education but making and sharing my beer is really what is exciting for me. 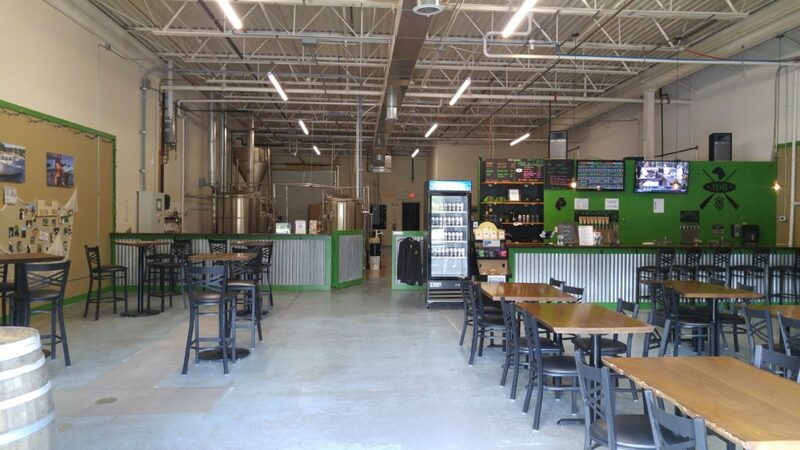 Our friends and fellow beer enthusiasts, Tim and Melanie, were extremely supportive and expressed interest in being a part of the developing business. I met Tim and Mel, through Jody, at a beer festival a couple of years earlier and we became fast friends. Tim has experience with home brewing in addition to a diverse background including retail, food service, and communications which seemed to be a perfect fit to help us with marketing and to assist with the tasting room and brewing operations. 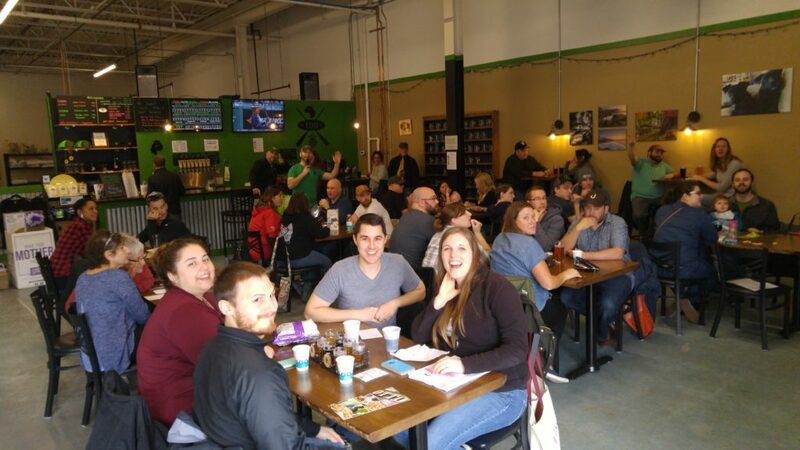 We have a comfortable space for you to try some of our beer with friends and family.